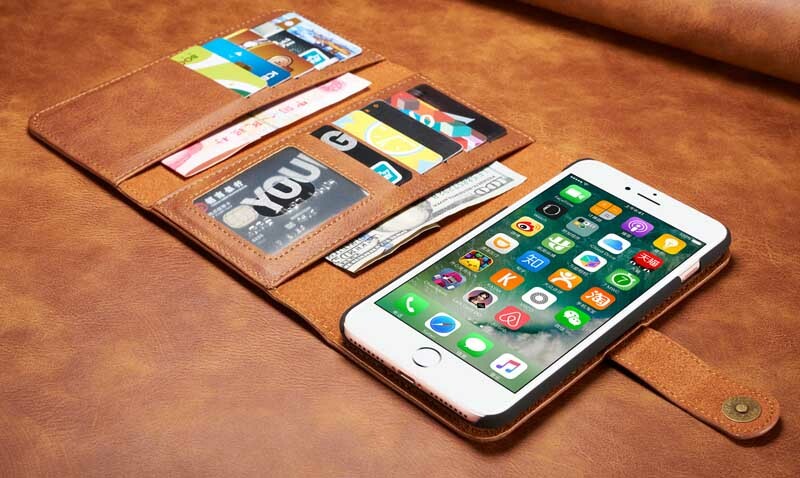 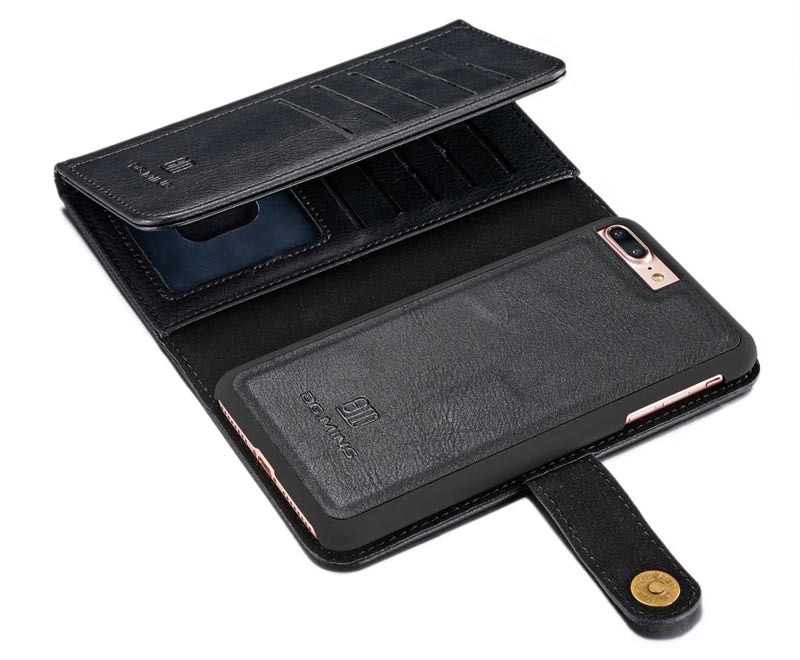 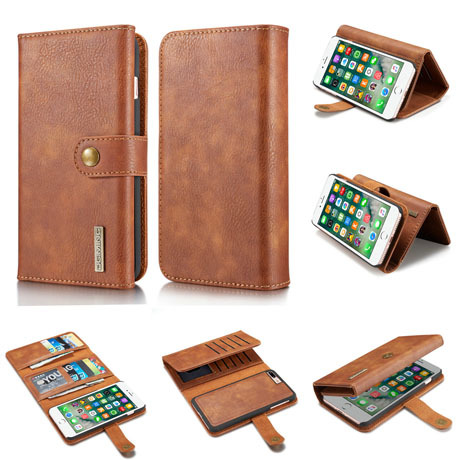 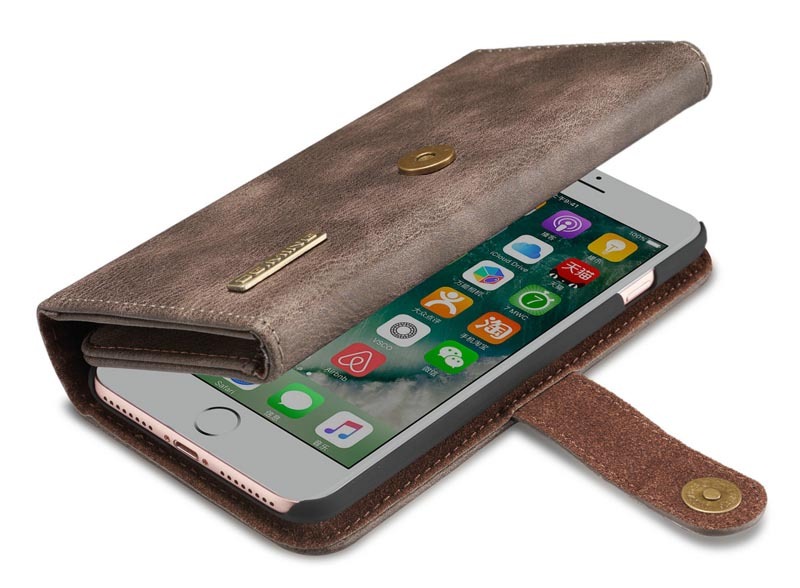 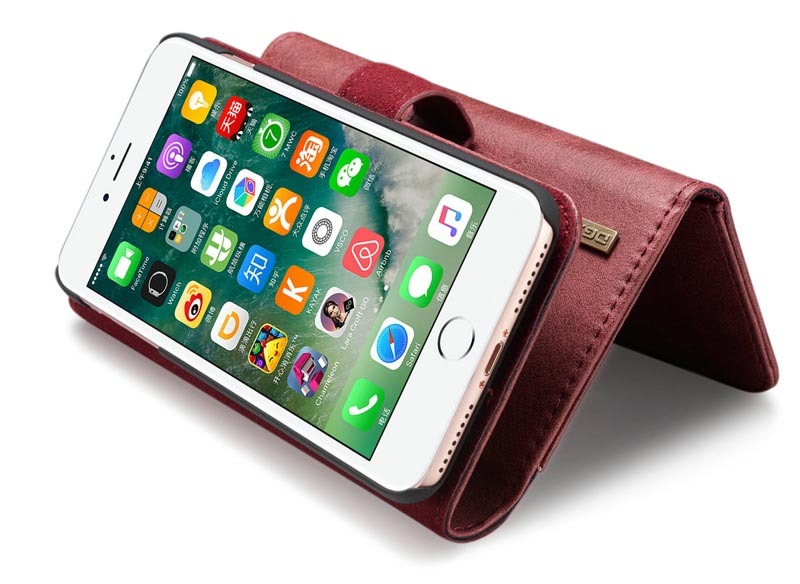 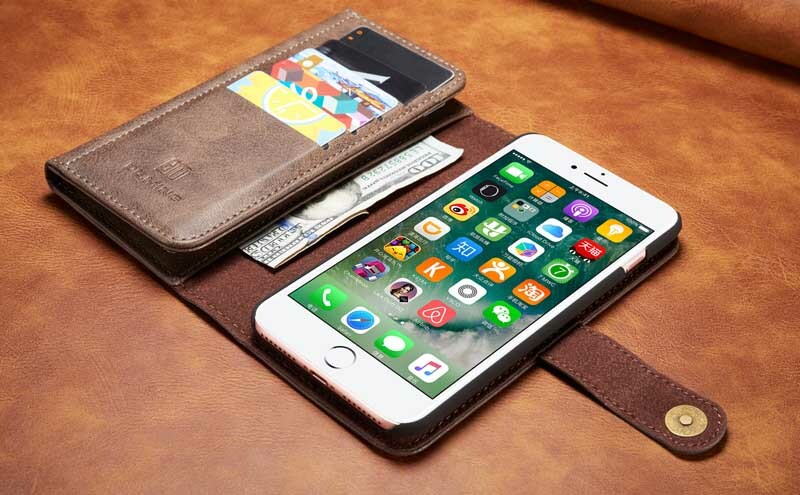 Free Shipping, Buy DG.MING iPhone 7+ Premium Genuine Leather Cowhide 3 Folding Detachable Magnetic Wallet Case with 15 card slots and 2 cash slots at casemecase.com. 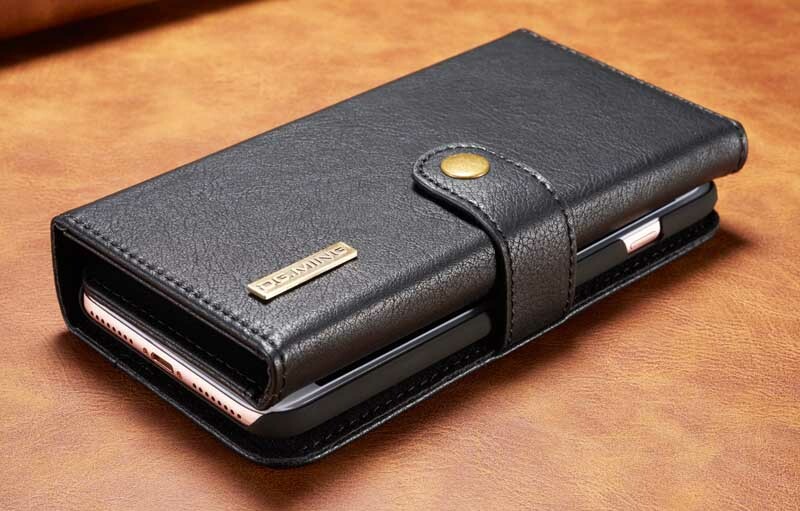 It’s perfect for my phone, cards and cash. 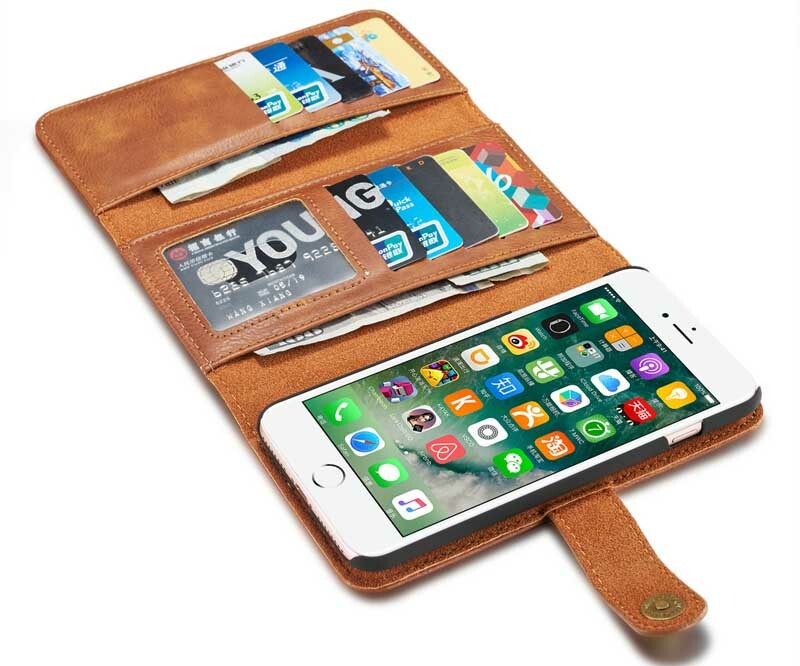 I really like this wallet.